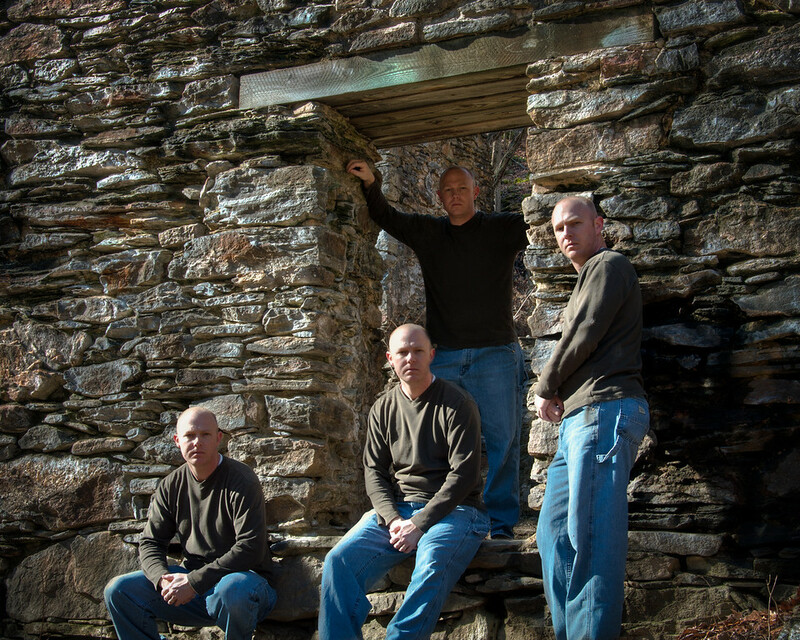 Multiple Personalities | Just Shooting Memories! On the north edge of Atlanta is the Chattahoochee River National Recreation Area. It encompasses about 50 miles worth of the river and some of the surrounding area part of that area is called Sope Creek. There are old ruins of a paper mill right along the creek with many door and window frames still intact. I decided to have little fun.